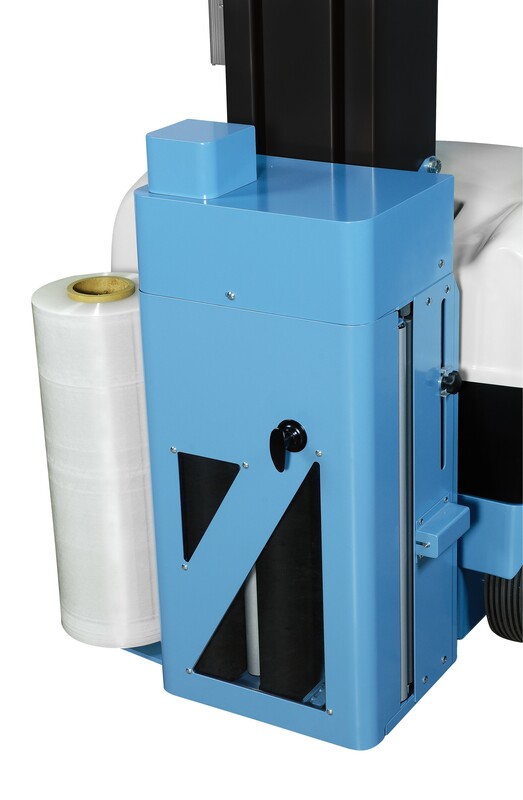 The Exp-630 is a mobile wrapping machine suitable for stretch wrapping most types and size of pallet. 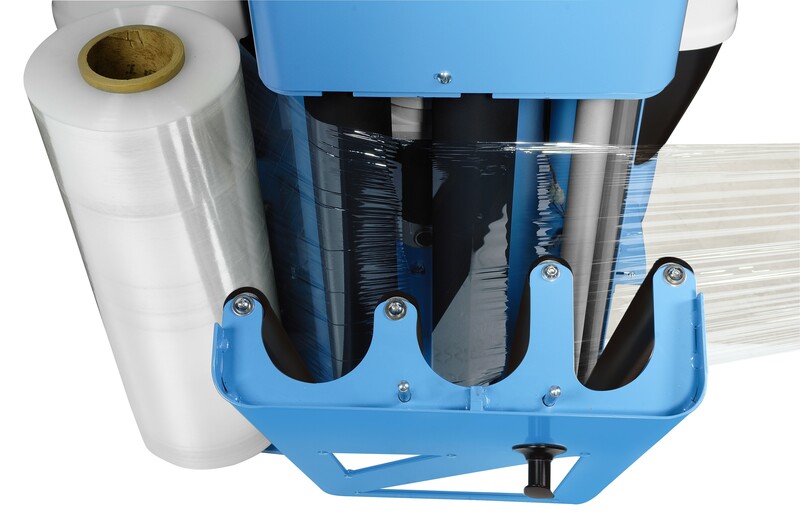 With no maximum wrapping size it makes it the most cost effective solution for pallets or loads too big for a standard turntable machine. 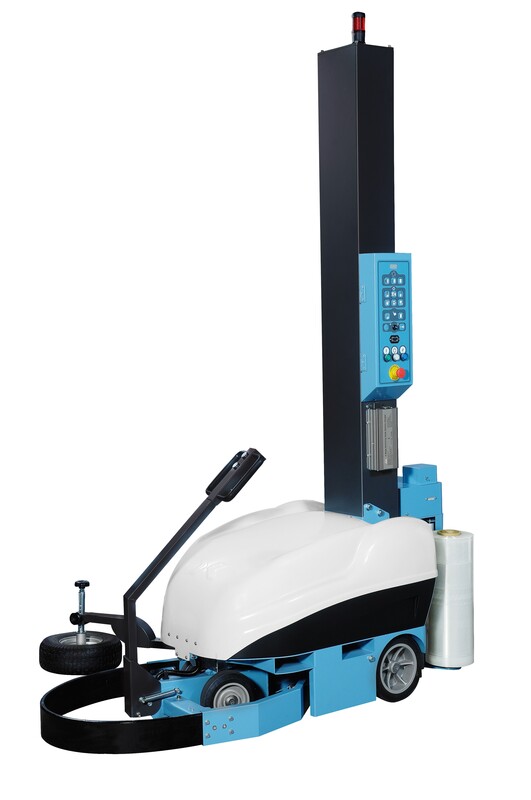 They also provide a solution for very heavy loads as the weight limit is your floor!